The VIP (Virtual Instrument Player) software included with your Akai Pro Advance series, M-Audio CTRL49, and Alesis VX49 controllers gives you immediate access to any virtual instrument in your collection. Virtually any VST Instrument (VSTi) and effect will work in VIP, including VST and VST2 instruments. Do all VST Instruments work with VIP? Yes. All VST and VST2 instruments will work within VIP. The VIP (Virtual Instrument Player) software included with your Advance, CTRL49, or VX49 controllers gives you immediate access to any virtual instrument in your collection. Keep in mind: this does not include VST3 plugins which are a separate category used in very few virtual instruments. Also, VST plugins that require audio input or side chaining are not supported. Do VST effects work with VIP? Yes, all VST and VST2 effect plugins will work within VIP as of version 2.0. 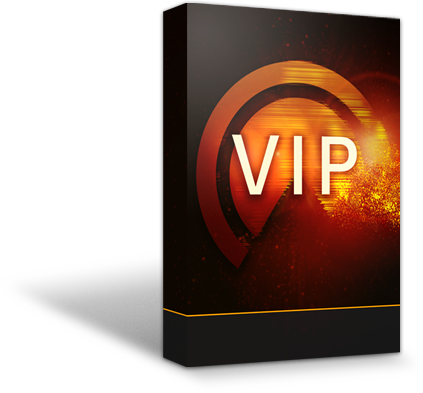 In addition to across the board support for virtually all VST2 Instruments and effects, VIP further enhances control of your VSTi library with Plugin Maps. A Plugin Map gives you automatic factory preset importing, automatic category tagging, and automatic controller mapping. Included with the VIP software are over 250 Plugin Maps for most VST Instruments (VSTi) on the market today. Whether you are a customer or dealer, if you already own an Akai Pro, Alesis or M-Audio product, or if you just have pre-sales questions, the technical support team is available to help! Visit the links below to connect with any of the following support options: online community support, phone support, email support.